Geriatric psychiatric hospitals in Wichita & Olathe, KS. 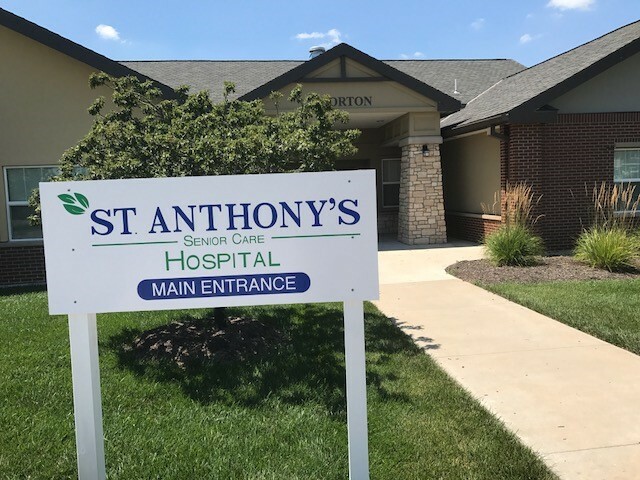 Located in Wichita, KS & Olathe, KS, these hospitals are attached to Reeds Cove Health & Rehabilitation and Nottingham Health & Rehabilitation. They serve the need for inpatient/outpatient geriatric psychiatric care in their communities. 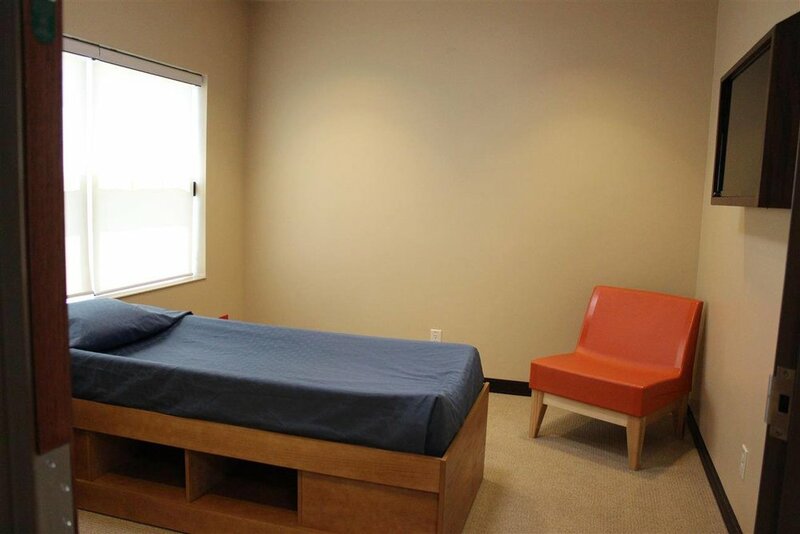 Within these 18-19 bed hospitals, they offer a quiet, comfortable healing environment. Each room is private with a bathroom and roll-in shower. These hospitals include cozy living spaces where patients can mingle with other patients, enjoy visitors or knit by the fireplace. The average length of stay is between 7 - 10 days with a goal to avoid re-hospitalization.